Designed for intensive usage and long lasting brightness for education, museums, exhibitions and digital signage. 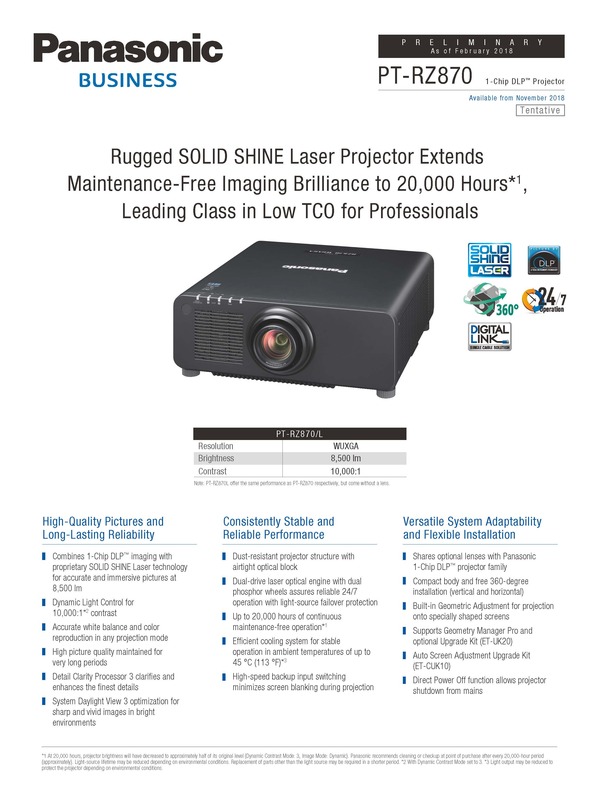 Laser light source, 1-chip DLP, 8 500 ANSI lumens, WUXGA projector. 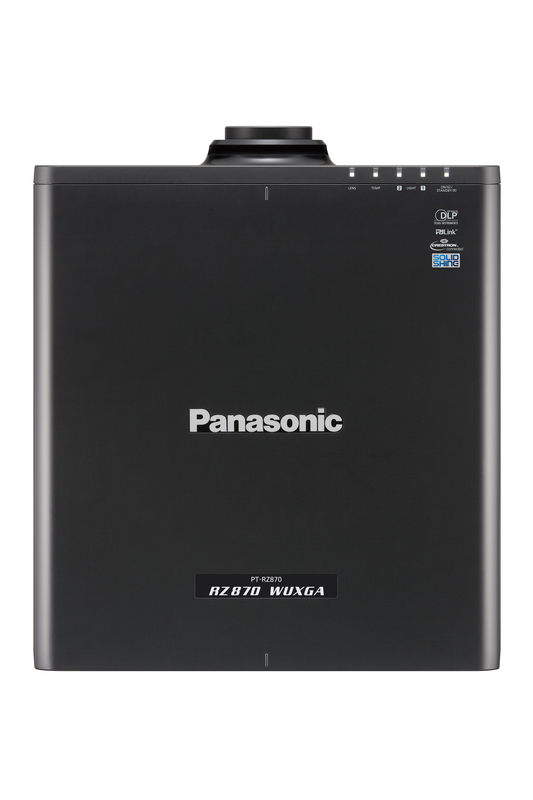 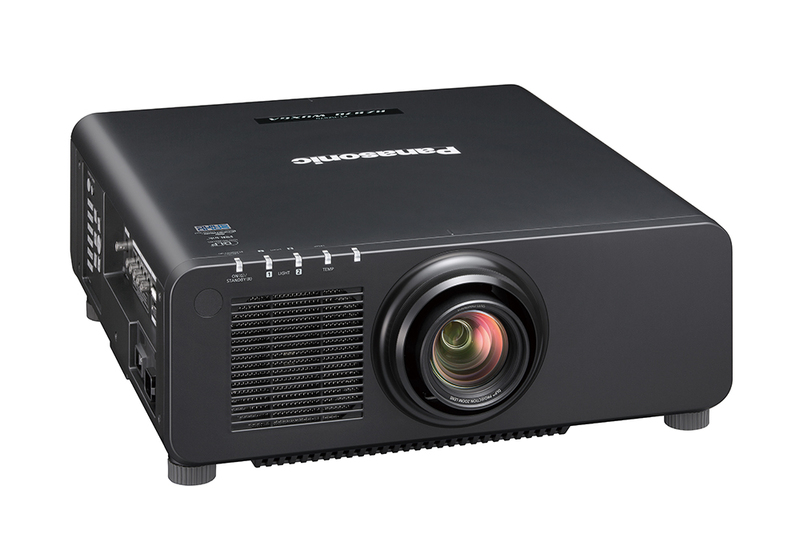 The PT-RZ870 combines outstanding Solid Shine laser technology with 1-Chip DLP imaging to produce vivid, accurate and immersive images. 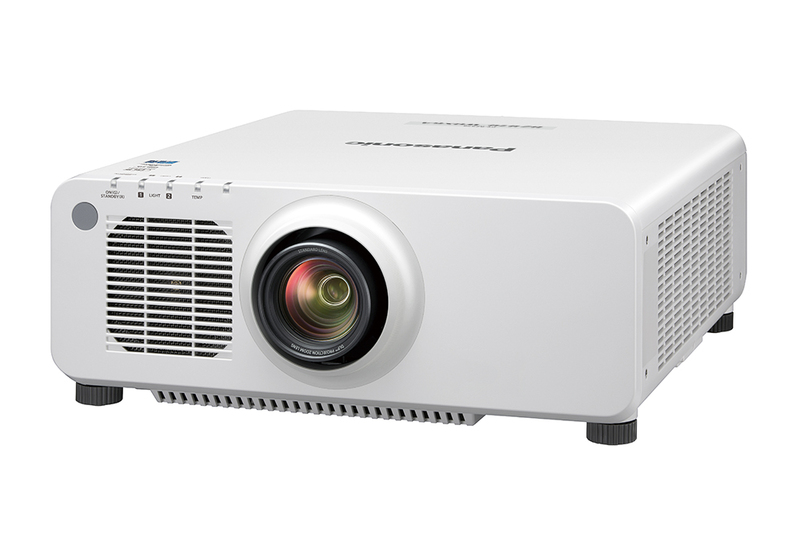 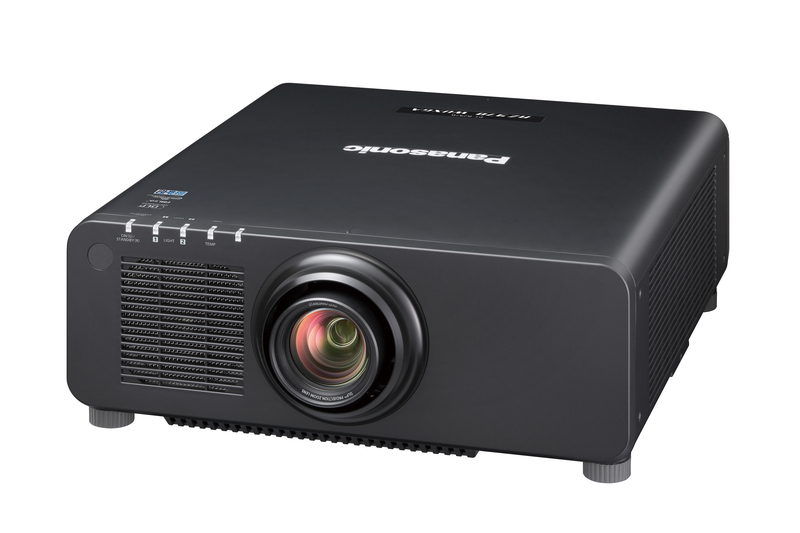 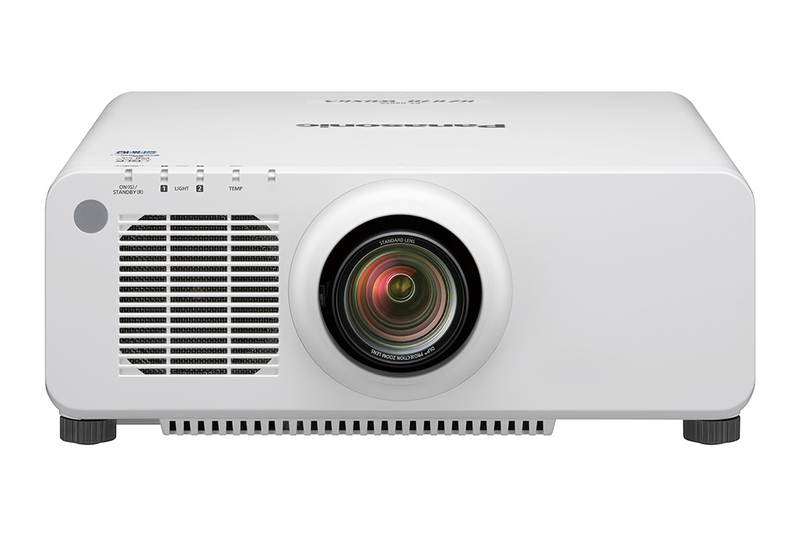 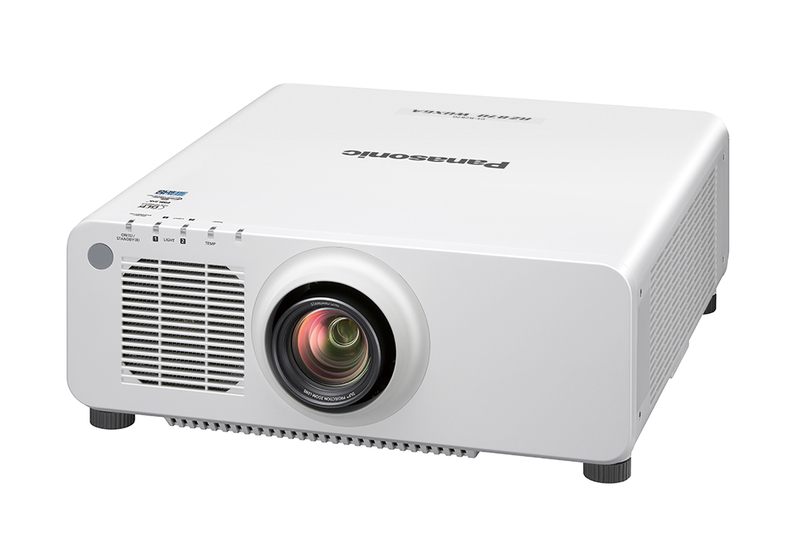 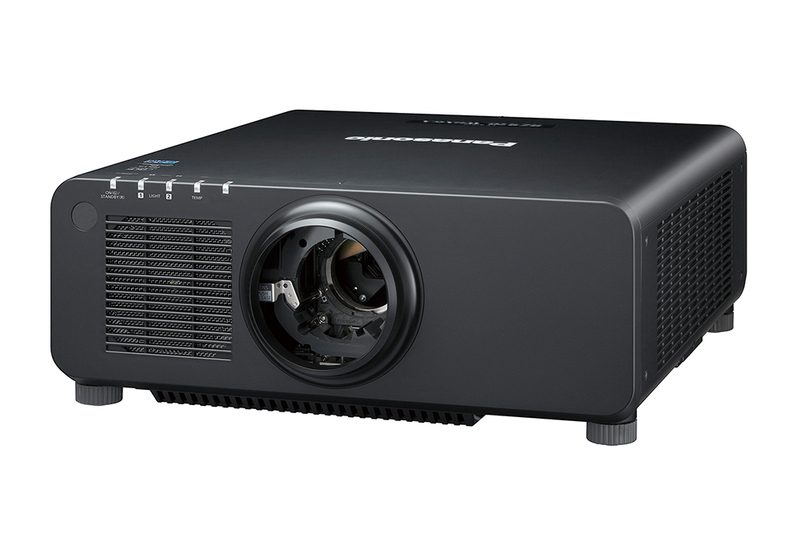 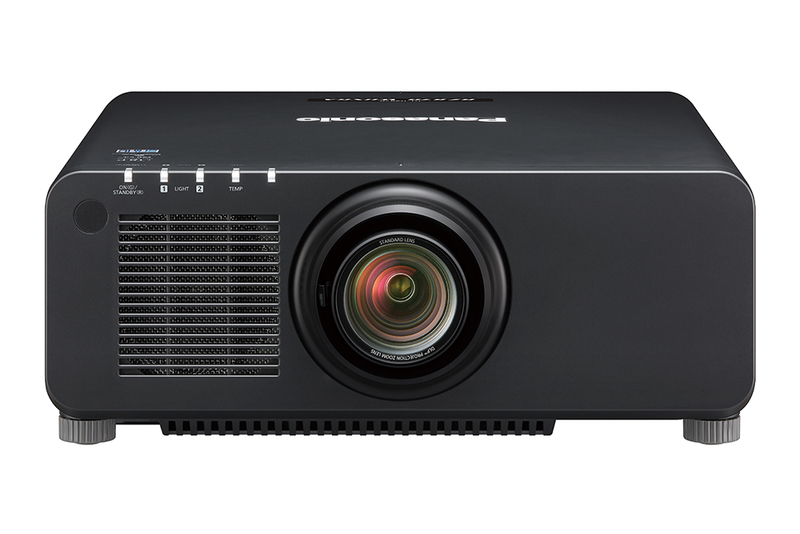 The projector offers high brightness of 8,800 lm (centre)/ 8,500 lm (ANSI), WUXGA resolution and a 10,000:1 contrast ratio, while the System Daylight View 3 optimizes sharp and vivid images even in bright environments.